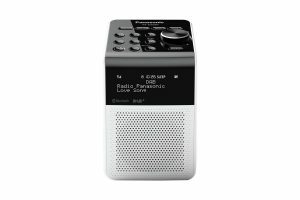 We've picked out some of our favourite digital radios. 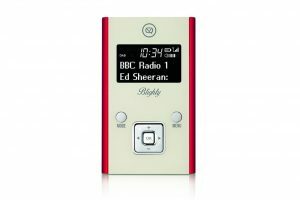 VQ brings a range of colours and a rechargeable battery to the personal DAB/DAB+/FM radio. Ease of use and portability are the key features for the Roberts Play 10. 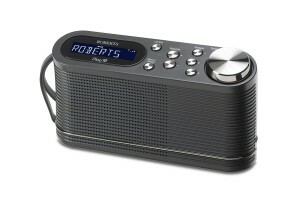 The latest personal DAB radio from Roberts. 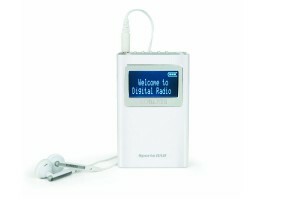 The RF-D10EB-K is the only portable digital radio in Panasonic’s current range, but packs many features. 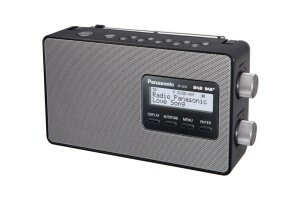 Panasonic only make two DAB digital radios and the RF-D20BT is their newest model. 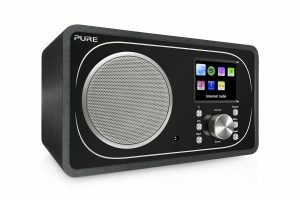 Bluetooth connectivity and simple controls make this digital radio a great buy. 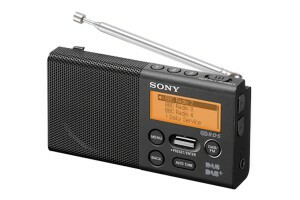 The Sony XDR-S41D improves on its predecessor while maintaining a smart, functional design. 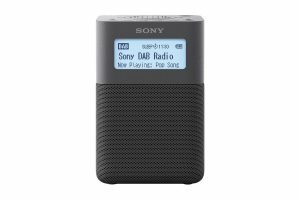 The Sony XDR-P1DBP is one of a small number of pocket digital radios available today. 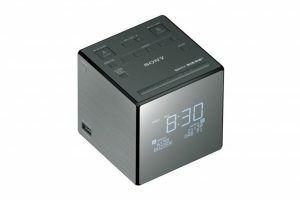 Sony’s XDR-C1DBP is a stylish DAB/DAB+/FM clock radio with an excellent display. A modern and functional design with a choice of two colours make it an stylish companion on the move. 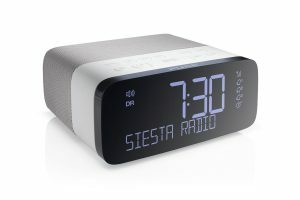 In their own words, the Pure Siesta Rise makes ‘going to bed a real pleasure’. 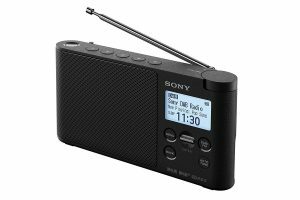 The Sony XDR-V20D is a premium DAB digital radio which provides high quality sound from a small footprint. 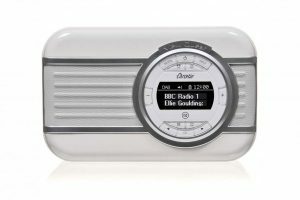 The VQ Christie is the only digital radio we’ve seen with a rotating screen and is available in many colours. 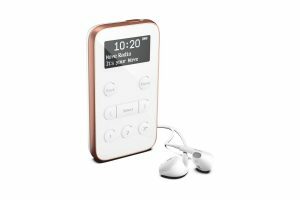 The Bluetooth functionality, audio output and battery option accompany the unique design. 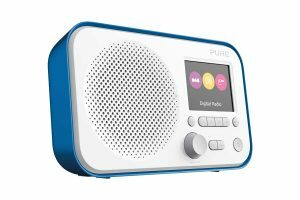 Radios like the Pure Evoke F3 which combine DAB/DAB+, FM radio, Bluetooth and Internet radio are versatile additions to any room. 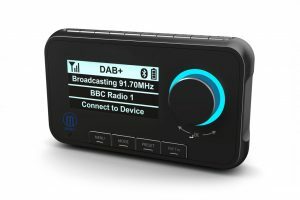 Add DAB digital radio and Bluetooth streaming to any car with an FM stereo and 12V socket. 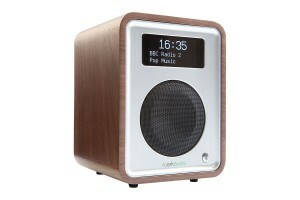 The Ruark R1 Mk3 comes with FM, DAB, DAB+ and Bluetooth. Ruark’s experience with its sought after speakers shines through. 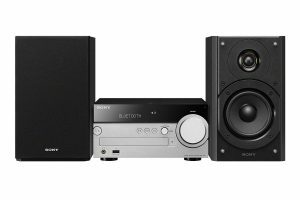 This well connected hi-fi system includes DAB, Bluetooth, AirPlay, Wi-Fi and more.